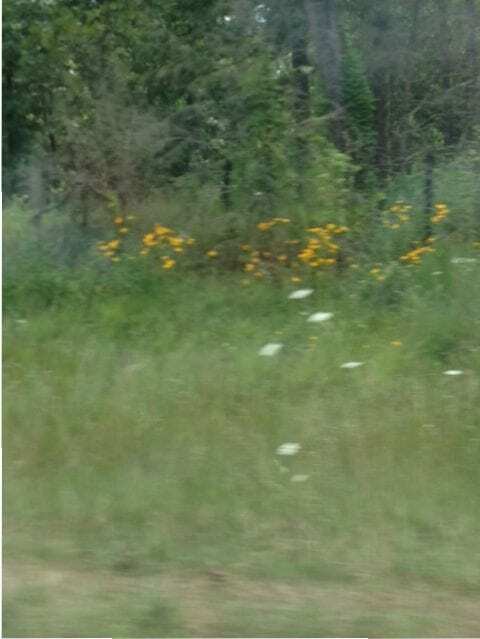 Wildflowers on the Arkansas highway. Shot out my car window doing 55 miles and hour. I kinda like the painting effect it has. ← Rock The Vault: The Urban And Rural Setting Thesaurus are here! The blur effect adds a quality of vintage to those beautiful wildflowers.